ALERTAsia conducted its 2009 Annual General Meeting in December 2009. Due to the growth of ALERTAsia and the need to provide excellent grant management support, a change in Board members were required. 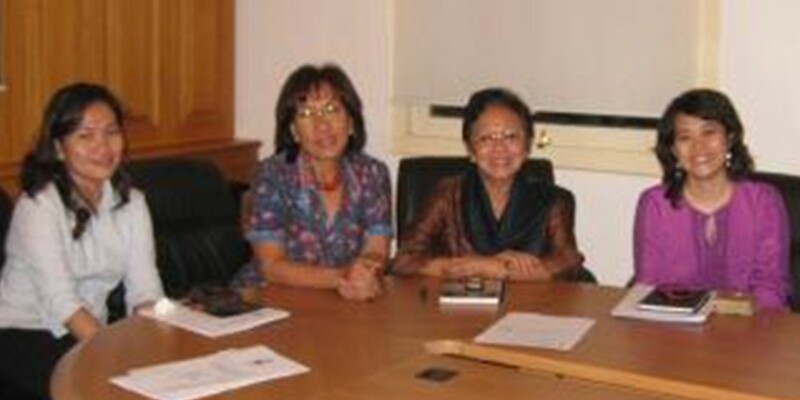 Dr. Claudia Surjadjaja resigned from her post as Chairperson of the Managing Board and replaced by Dr. Herawati Sudoyo. Dr. Surjadjaja herself has decided to involve more in the operational of the Foundation as the Executive Director. The meeting also agreed to appoint new members of the board, Dr. Tjahjono D. Gondhowiarjo, as the Secretary of the Managing Board, and Dr. Safarina G. Malik, as the Treasurer.